Alex Meade is a HubSpot User Groups San Diego leader and President of Business Development at Beacons Point, a gold HubSpot agency partner. Alex was a long time member and supporter of HUG events in San Diego before joining the team as a group leader. Hansen Hunt is the President and Co-Founder of the non-profit professional education organization SD Inbound, Inc., the leading inbound education event series San Diego which supports HubSpot User Groups San Diego events. He also is the Demand Generation Manager at Portfolium, an enterprise HubSpot customer. He has 13+ years of marketing experience across multiple verticals in both B2B and B2C organizations. He specializes in creating goal driven and lead generating marketing strategies for fast-growing small and medium-sized enterprises. 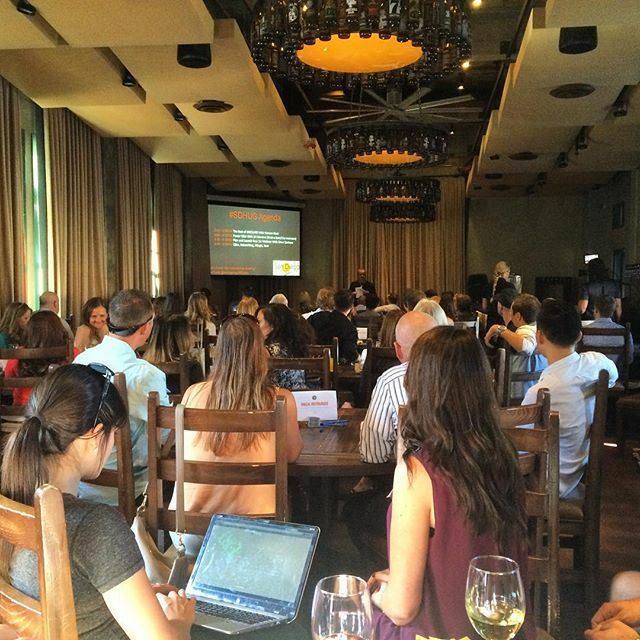 Hansen has been a HubSpot user and leader for the HubSpot User Groups San Diego since 2013. Nicole Pereira is a serial entrepreneur and co-founder of SD Inbound, Inc. She also consults with HubSpot users through her company Chief Martech Officer. Her ranking as the #6 HubSpot Power User has lead to Nicole being featured in CMS Wire and Bedrock Data’s HubSpot Power User series, and as a Marketing Maestro for Synup. She is also featured s a lead nurturing expert in HubSpot's current email marketing certification. 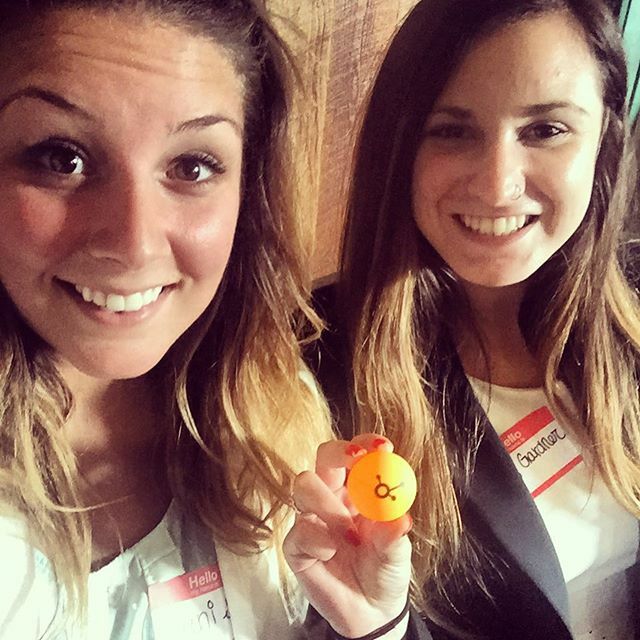 Nicole has been a HubSpot user and leader for the HubSpot User Groups San Diego since 2013 and just recently exited her Platinum HubSpot Partner Agency. In 2013 the game changed for HubSpot User Groups worldwide. Our local group was invited to help create the playbook for what would now become the standard HubSpot User Group model. Within 2 years we had become the largest Hubspot User Group in the world and helped to push the HUG program from an afterthought into a well-funded initiative that is important to the growth of the company. 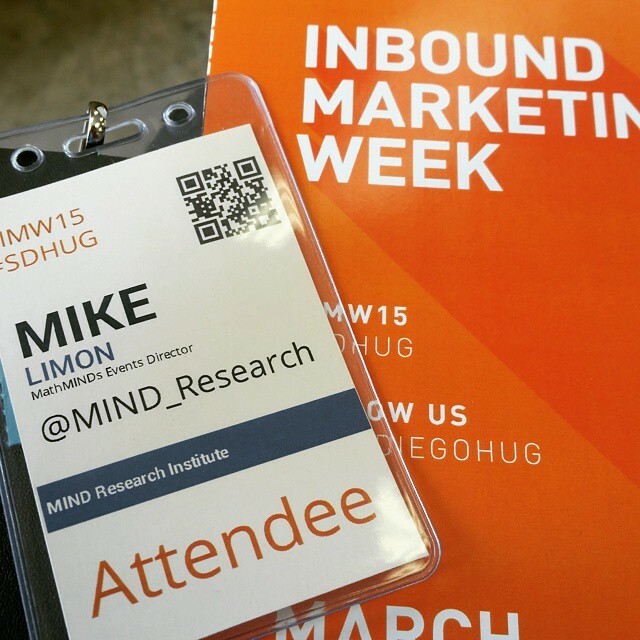 For many years we had the largest group of INBOUND attendees of any HUG and we grew to offer a variety of event types from workshops to seminars, webinars, and live AMAs. We even have our own Facebook Group! n 2013 Inbound Marketing was virtually unknown in San Diego. 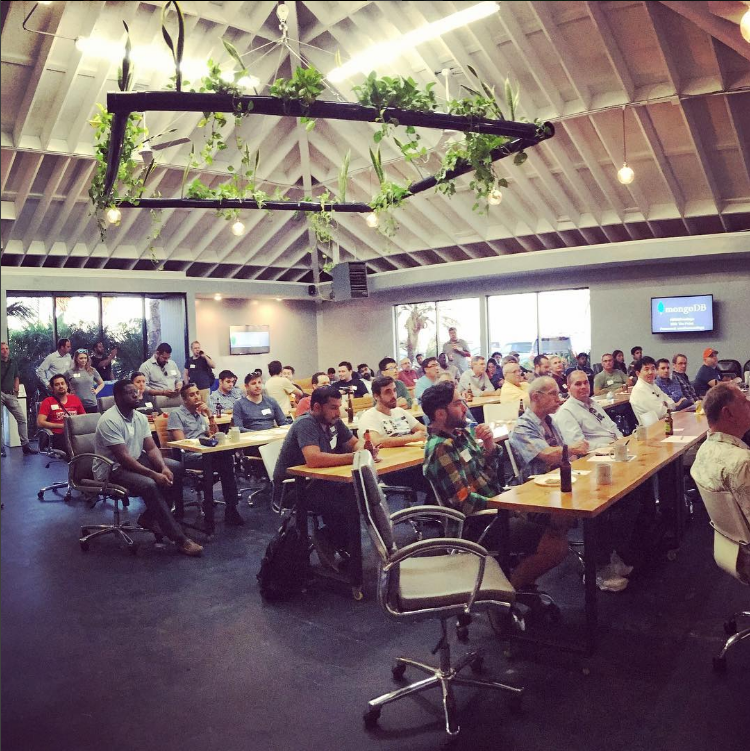 We began by teaching inbound fundamentals as few had heard of HubSpot and our events had extremely low attendance. Today we host events that inspire and educate over 100 professionals at a time. In 2016 we launched a non-profit organization called SD Inbound, Inc in order to provide legitimacy and structure to our growing initiative. 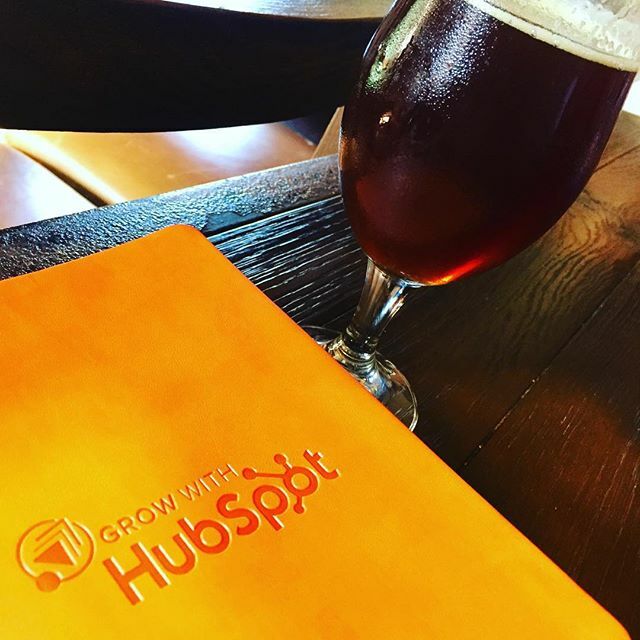 Today SD Inbound continues to market and support HubSpot User Group San Diego events. 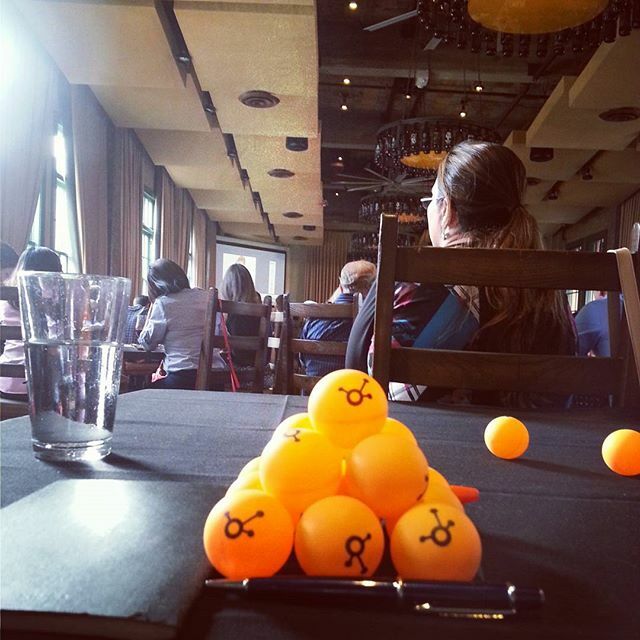 We offer HubSpot specific workshops through HubSpot User Group San Diego. Our Inbound Marketing Seminars, webinars, and Facebook Group are maintained by SD Inbound with a focus on the HubSpot platform.